So after surveying for quite some time, saving up and collecting my money from the people who lent it from me, I've finally decided to settle for Poison. 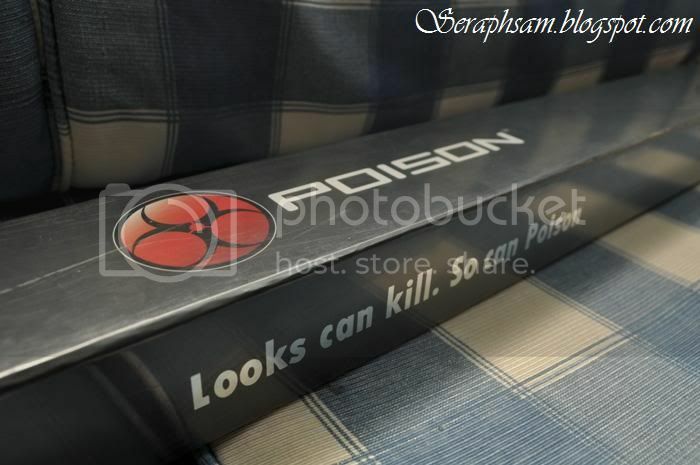 Poison is a brand under Predator which is a "cooler version" considered to the Predator and it suits the younger generation more ;) And after consulting with Boy from A-Cue Centre, I've finally got my Poison! So yeah what i can say now is, Poison is LOVE! :) Pool anyone? 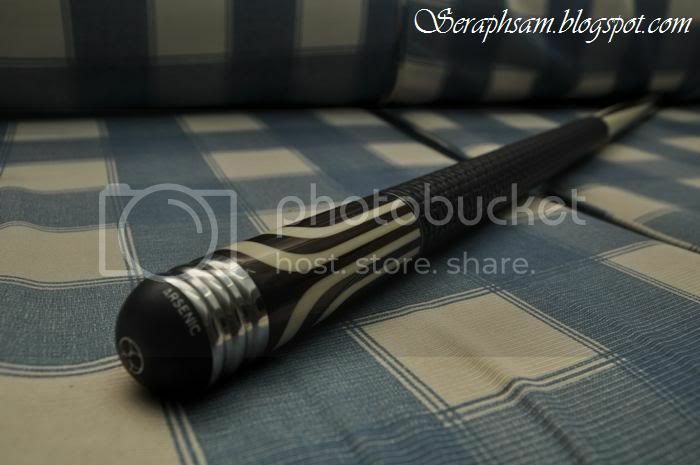 That que stick is damn nice!!! I see it, it poisons me now! P.s. 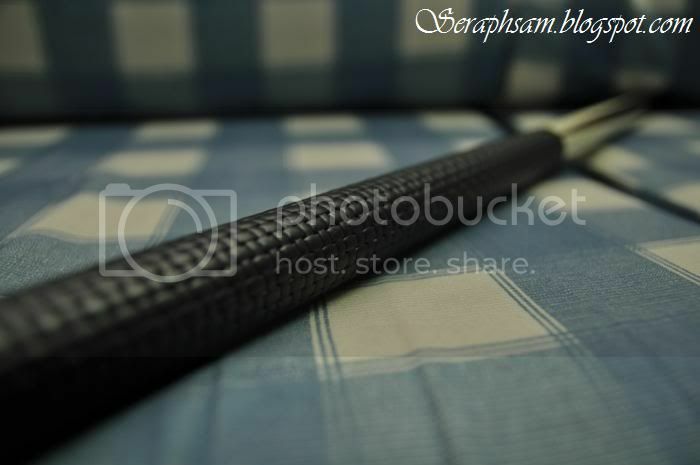 : Your pic quality is damn nice!